Want to have all your attention to be on the beauty and enjoyment of our underwater world instead of on dive equipment? Want to explore a “boutique brand” of scuba equipment without the pretense or high prices? Learn what’s new, demo gear and talk to Edge / HOG experts! 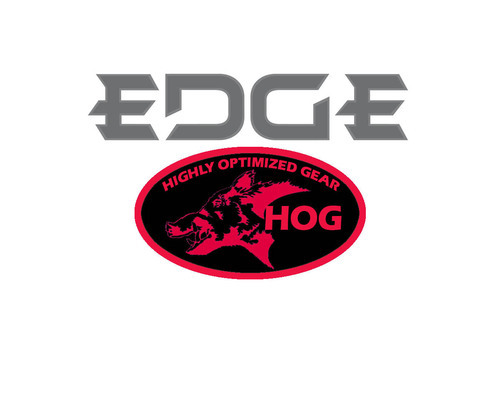 WHAT SETS ABOUT EDGE / HOG GEAR APART FROM OTHER GEAR? Visit the Edge/HOG website and discover what is unique. They believe gear simply needs to do its job well, without useless gadgets or to undue attention to over-the-top maintenance. The equipment is designed and sold is meant to be forgotten while in use, leaving all your attention to be on the beauty and enjoyment of our underwater world. Edge/HOG gear is proud to be a “boutique” brand of scuba equipment, without the pretense or high prices for both the novice recreational diver and the most experienced of technical exploration divers. WHAT EQUIPMENT WILL BE AVAILABLE TO DEMO? 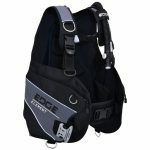 The Edge/HOG product line includes: BCDs, Regulators, Exposure Protection, Lights, Bags, Masks, Snorkels, Fins, Instruments and other Dive Accessories. Many of which will be available to demo at the Dive Expo!